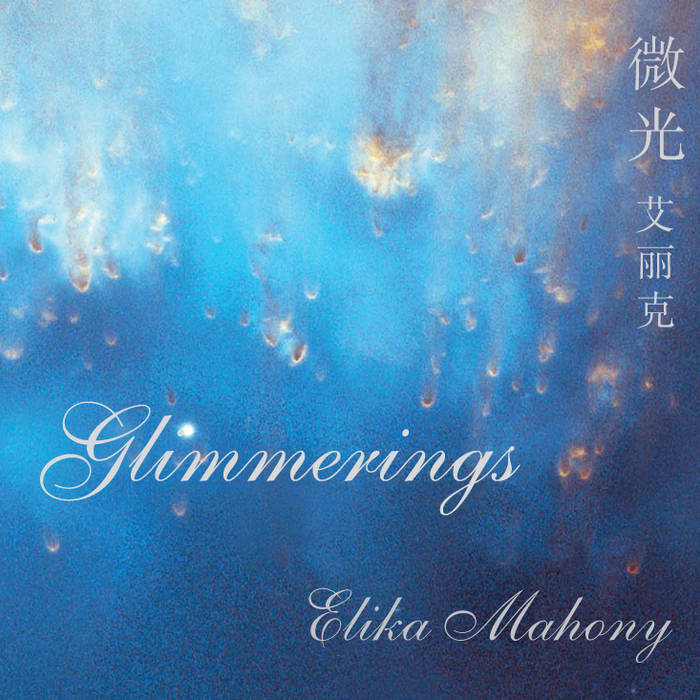 Elika Mahony’s debut instrumental piano CD, Glimmerings, takes one on a journey of ethereal beauty and melodic enchantment, from its inspired “Commencement” to its heavenly “Final Journey”. 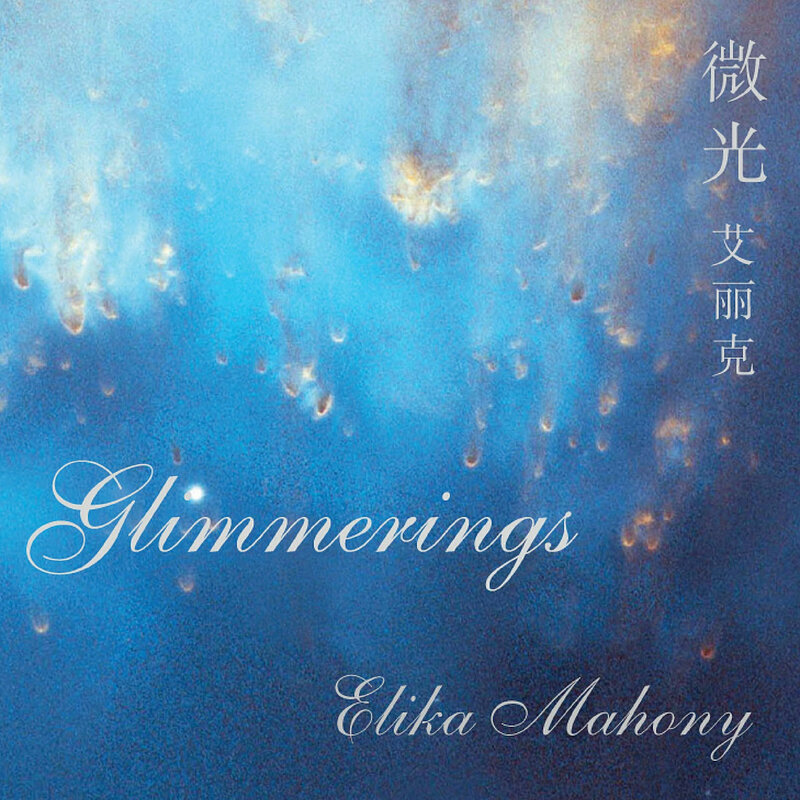 Passionately played and often spontaneously improvised, these musical meditations touch the soul and awaken the spirit. 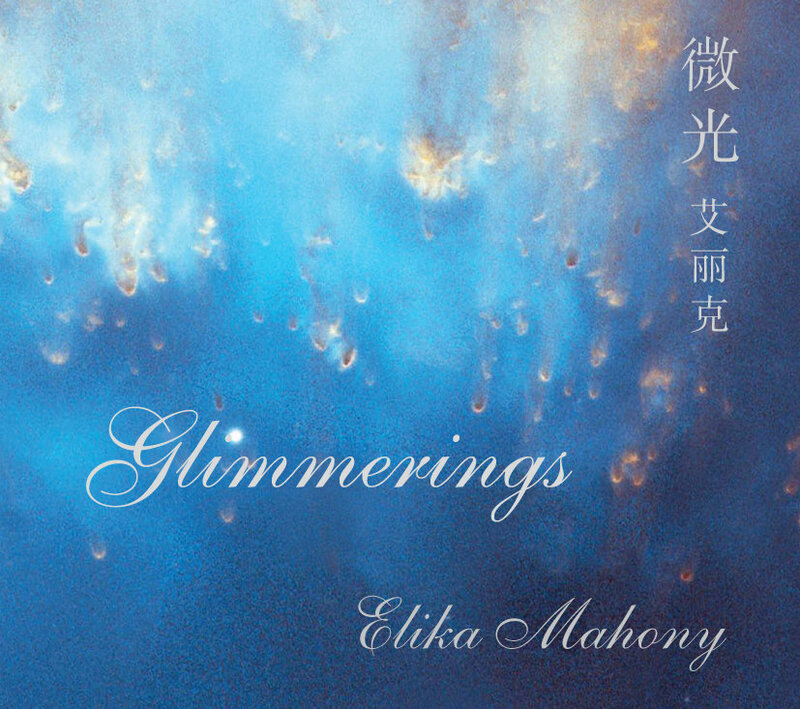 “I couldn’t help but be transfixed by the blazing piano style she employs with each and every piece…If you enjoy piano music, bright flairs of different cultures woven in for a smooth musical experience, you must try this album,” writes Dana Wright of Muzikreviews.com. 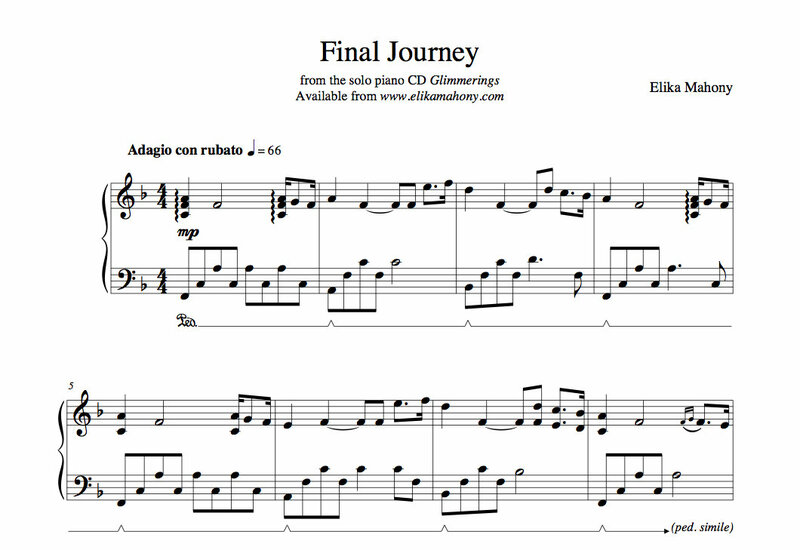 Sheet music for Final Journey from Glimmerings - piano instrumental album + an immediate download of the track. 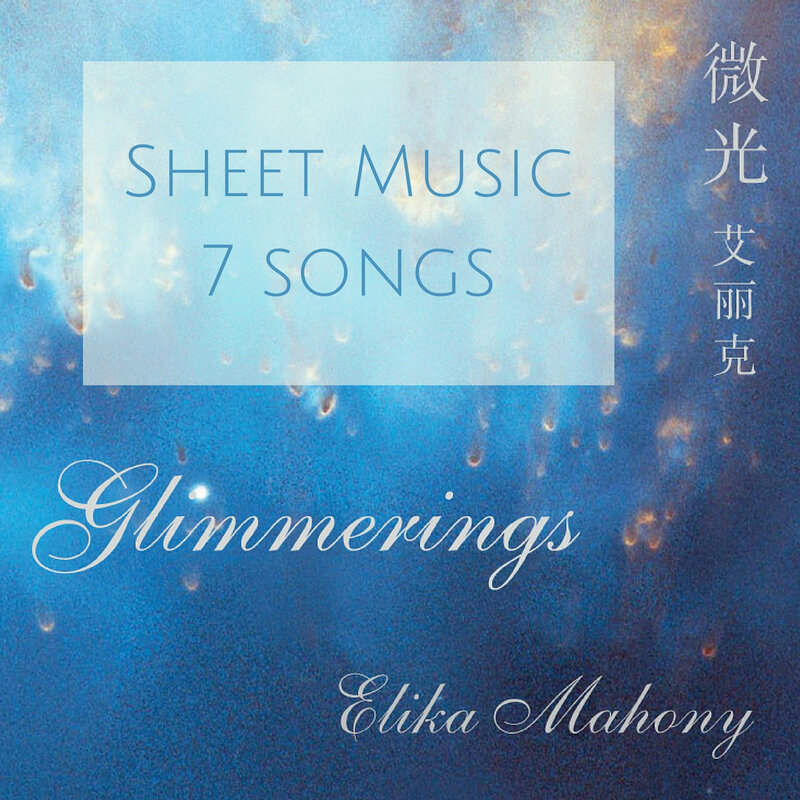 A copy of the sheet music will be emailed to you upon receipt of payment. 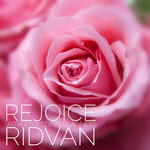 Two versions are available - one is an easier version with no key change and the second is the piece as heard on the CD. (Please allow a day as the sheet music is emailed and is not an automated process). Includes unlimited streaming of Final Journey via the free Bandcamp app, plus high-quality download in MP3, FLAC and more. 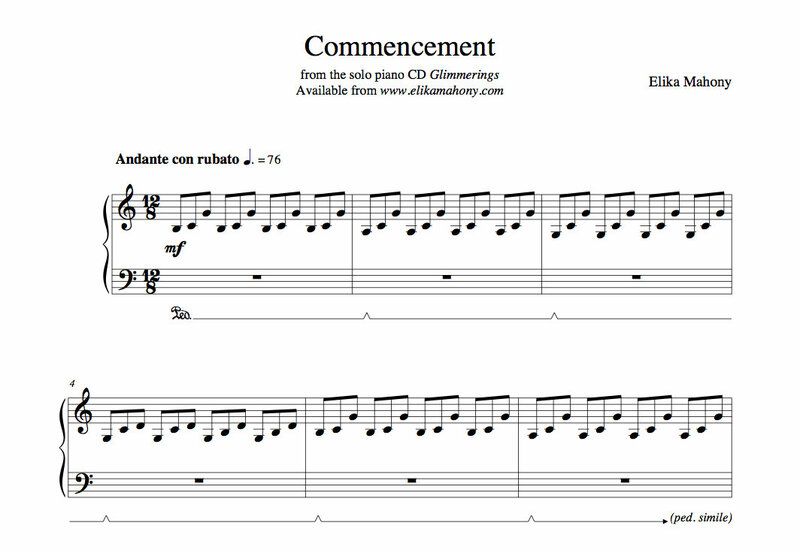 Sheet music for Commencement from Glimmerings - piano instrumental album + an immediate download of the track. A copy of the sheet music will be emailed to you upon receipt of payment (please allow a day as the sheet music is emailed and is not an automated process). Includes unlimited streaming of Commencement via the free Bandcamp app, plus high-quality download in MP3, FLAC and more. 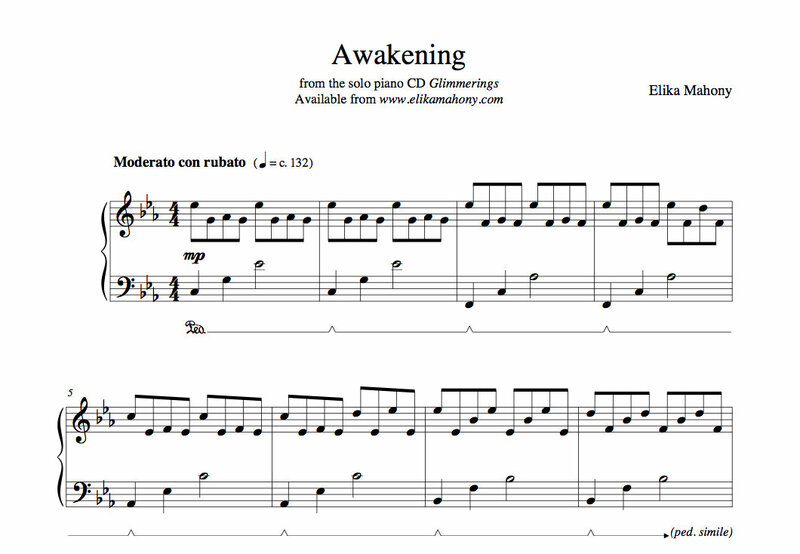 Sheet music for Awakenings from Glimmerings - piano instrumental album + an immediate download of the track. A copy of the sheet music will be emailed to you upon receipt of payment (please allow a day as the sheet music is emailed and is not an automated process). 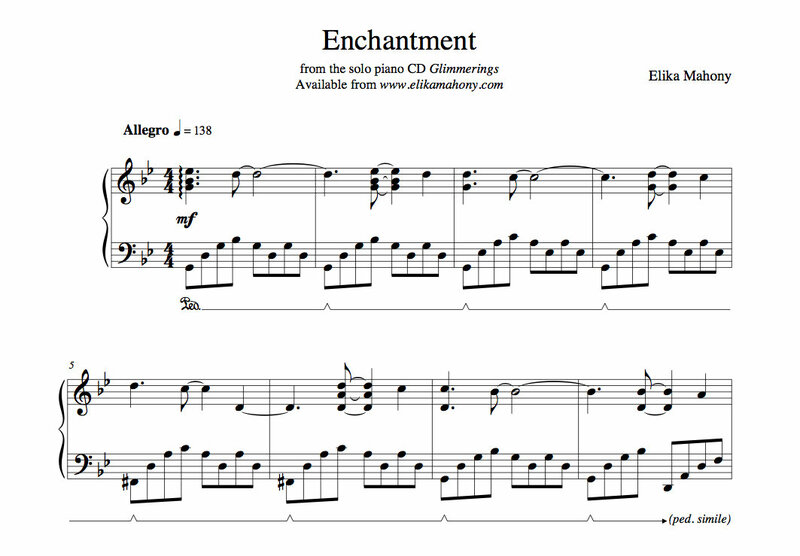 Sheet music for Enchantment from Glimmerings - piano instrumental album + an immediate download of the track. A copy of the sheet music will be emailed to you upon receipt of payment (please allow a day as the sheet music is emailed and is not an automated process). 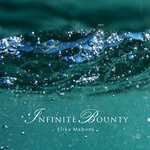 Includes unlimited streaming of Enchantment via the free Bandcamp app, plus high-quality download in MP3, FLAC and more. 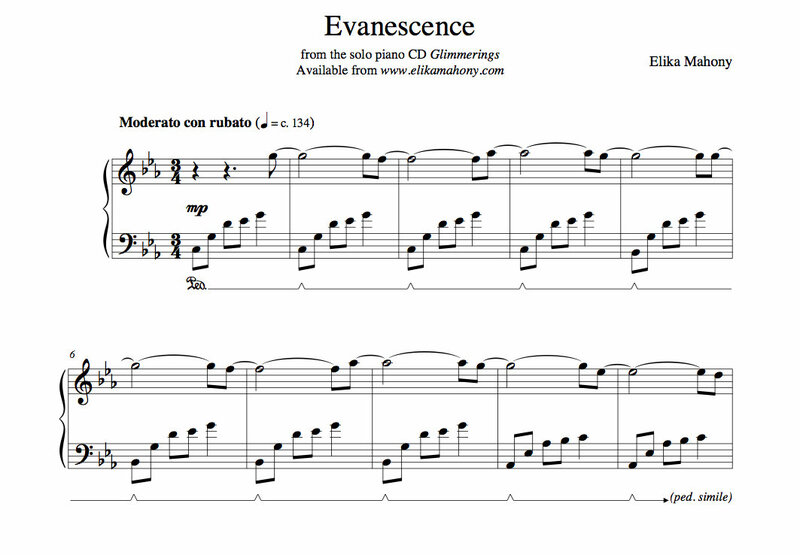 Sheet music for Evanescence from Glimmerings - piano instrumental album + an immediate download of the track. 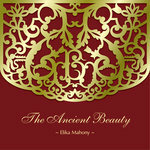 A copy of the sheet music will be emailed to you upon receipt of payment. (Please allow a day as the sheet music is emailed and is not an automated process). Includes unlimited streaming of Evanescence via the free Bandcamp app, plus high-quality download in MP3, FLAC and more. 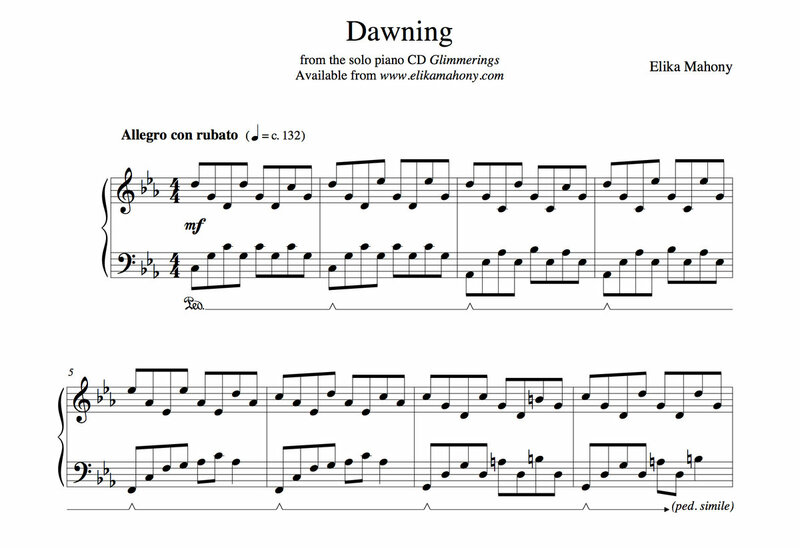 Sheet music for Dawning from Glimmerings - piano instrumental album + an immediate download of the track. A copy of the sheet music will be emailed to you upon receipt of payment. (Please allow a day as the sheet music is emailed and is not an automated process). 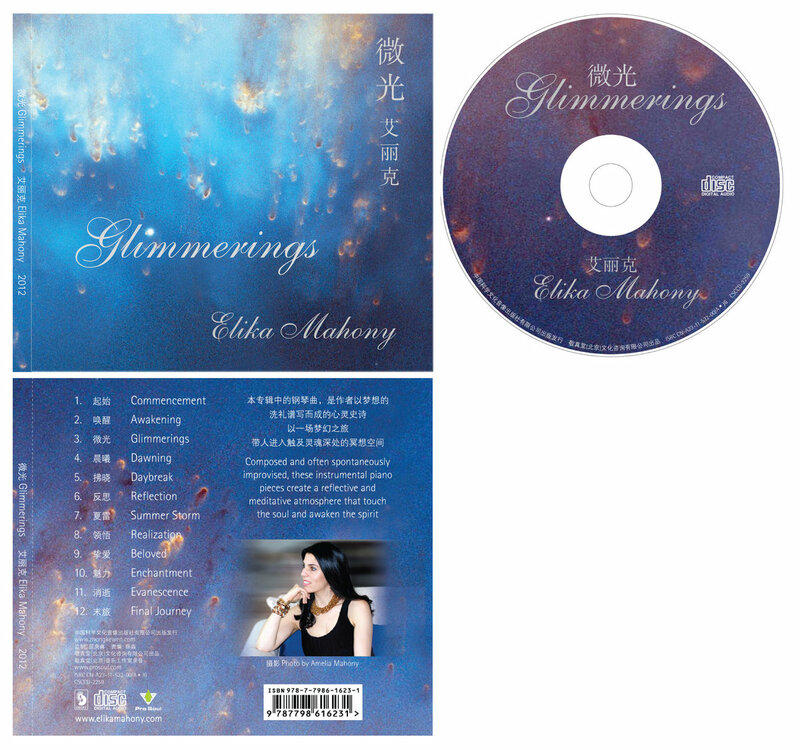 Includes unlimited streaming of Dawning via the free Bandcamp app, plus high-quality download in MP3, FLAC and more. 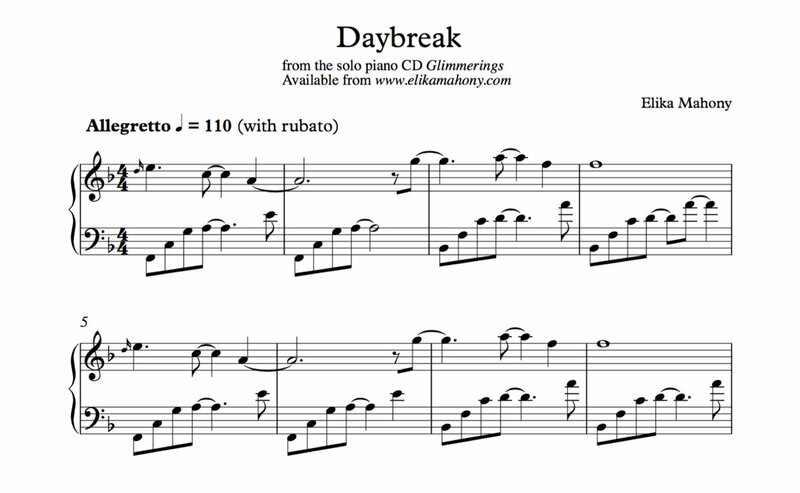 Sheet music for Daybreak from Glimmerings - piano instrumental album + an immediate download of the track. A copy of the sheet music will be emailed to you upon receipt of payment. (Please allow a day as the sheet music is emailed and is not an automated process). 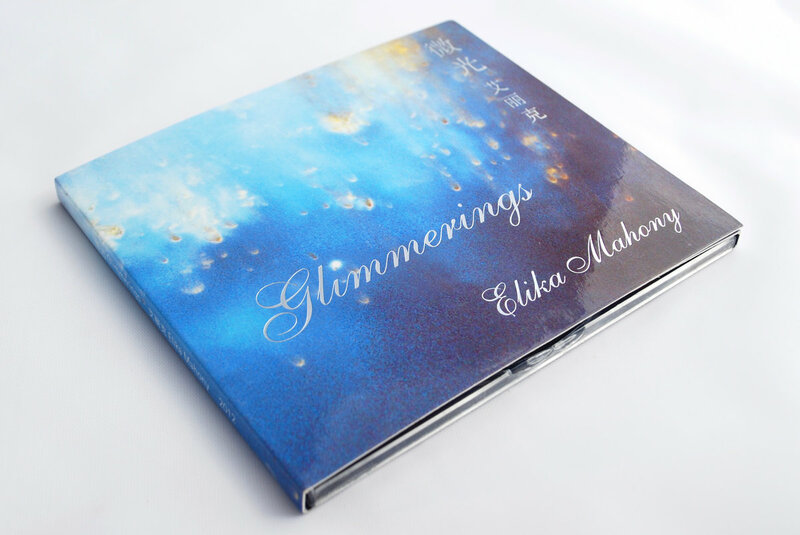 Includes unlimited streaming of Daybreak via the free Bandcamp app, plus high-quality download in MP3, FLAC and more.